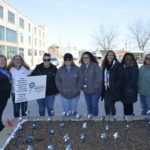 Adult and Child Health has over 30 years experience providing services to people who experience homelessness and serious mental illness in Indianapolis. Homeless engagement is a critical part of the city’s push to reduce the number of people in homeless situations. 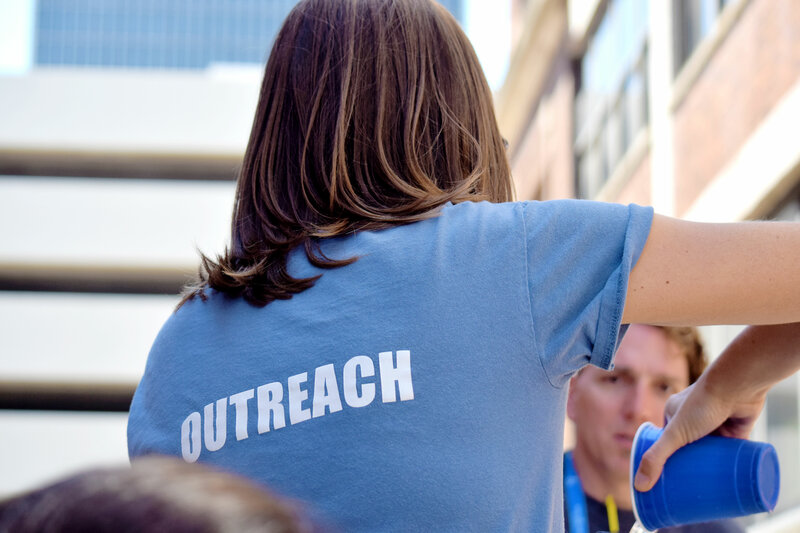 Through our Critical Time Intervention program, an evidence based practice, our staff work with adults and families in the 3 shelter sites of Wheeler Mission and support the needs of homeless youth through Outreach Inc. Through the federal PATH program, we work to identify and engage people who experience homelessness and exhibit symptoms related to mental illness and/or substance abuse. Once these individuals are identified, staff work to engage them in services to satisfy social needs, physical needs, shelter needs, and mental/physical health needs. Our teams are also actively involved in the Indianapolis Continuum of Care, multiple permanent housing projects, and shelter plus care projects.